For most people in India, traveling to cities and countries that receive annual snowfall is a dream come true. We’ve grown up on fantasies of winter wonderlands and snowy landscapes. However, how do you decide which is the best snowfall destination to vacation in? Should you go to snowy mountains with an abundance of winter sports? Or perhaps to some exotic European city covered in layers of snow? There are a lot of options and factors to consider. 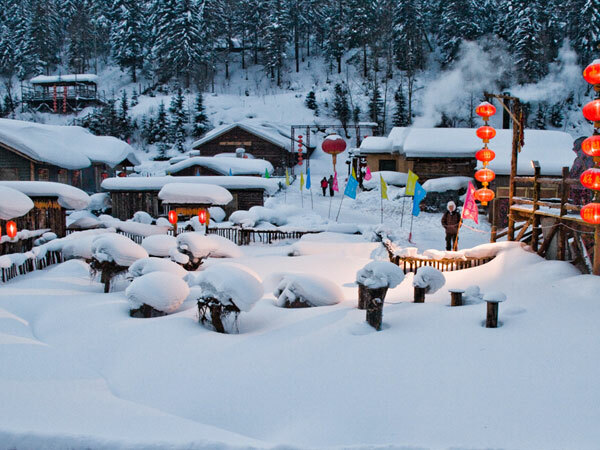 In this article, I’ll list out some of the best snowfall destinations in the world. However, before you book your flight tickets, you should get a travel insurance. Accidents can occur during vacations, especially in snowy areas, and you don’t wanna’ risk ruining your vacation with a financial burden, do you? California is often considered to be one of the sunniest and fun coastal regions in the United States. However, Lake Tahoe in California is the perfect snowfall destination for you to visit during the winters. The landscape here is breathtaking. However, one of the major attractions of Lake Tahoe is that it has a number of resorts that specialize in winter actives such as snowshoeing, skating and sledding. If you want to engage in some winter sports, this is the place to be. As the name suggests, Iceland truly is the land of ice and snow. In fact, it’s impossible to create a list of the best snowfall destinations in the world and not mention this gorgeous winter wonderland country. It’s home to some stunning snowy national parks such as Snæfellsjökull, Vatnajökull, and Þingvellir. In addition to that, there are also a number of geothermal pools and hot spas that you can use. However, the one most recommended activity in Iceland is watching the famous northern lights. There are a number of destinations in Canada that are perfect for a snowy vacation. However, if you’re visiting Canada for a short period and can only visit one location, it should be the Banff National Park. This national park has it all — wildlife, mountainous peaks, glaciers, and even a stunning glittering lake called Lake Louise. Furthermore, whichever winter month you visit, you’re sure to find some winter festivals such as Ice Magic Festival or the Big Bear. You could basically create a complete list of winter wonderland destinations and fill it up with Scandinavian countries. However, Sweden has to take top-prize on that, along with Iceland. If you’ve ever wondered what it’s like to ride reindeer or ride on a dog sled, this is where you should be. Furthermore, one of Sweden’s most famous hotels is made completely of ice! If you want to visit a stunning city that’s covered in snow, then you should visit Russia’s capital city Moscow. The unique architecture of Moscow with its dome-shaped roofs and ornamental houses looks stunning when it’s covered in snow, especially with sights such as the Red Square and St. Basil’s Cathedral. 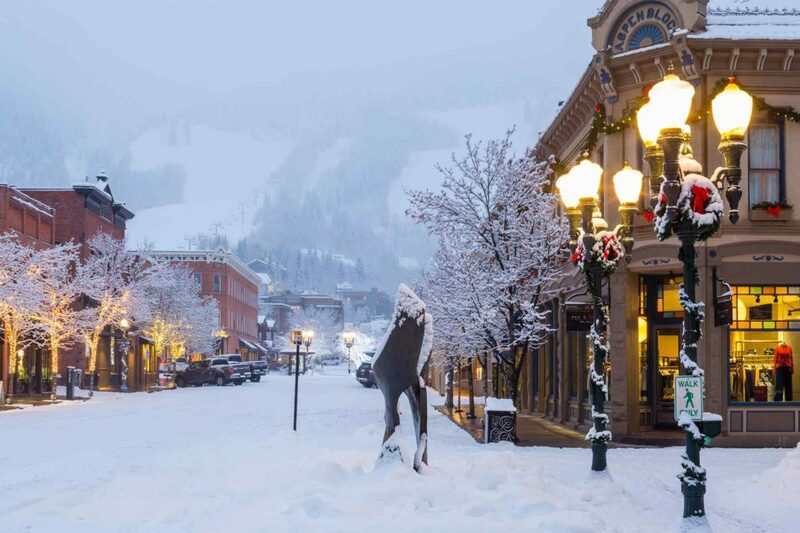 These are just some of the best snowfall destinations in the world. However, besides these, you can also check out countries like Japan, Netherlands, Norway, and many others for a snow-filled holiday! So get your tickets and travel insurance ready and pack your bags!